Bring your friends, bring your co-workers, bring your church! 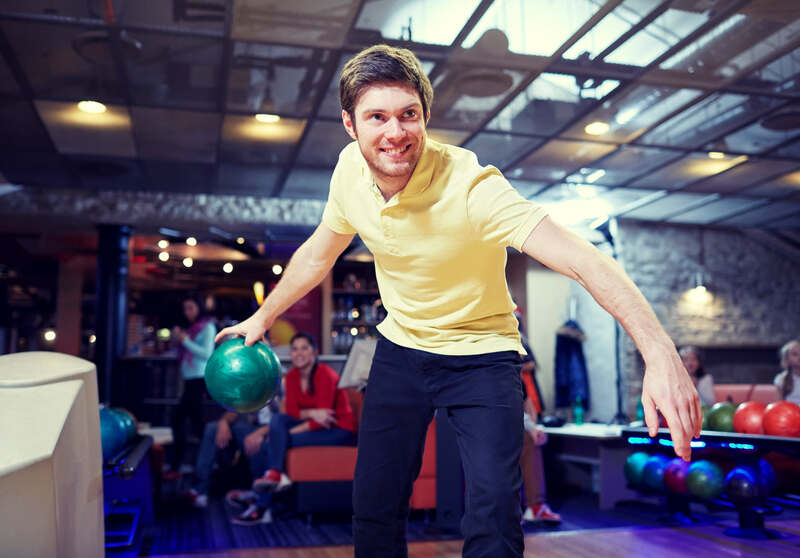 Whether you are a social bowler and looking for fun, or a seasoned bowler looking for competition, we have a league for you. By joining an established Splitz league, or custom creating one to suit your crew, leagues at Splitz means more than just throwing balls down a lane. Gain friends, make memories, and get super Splitz specials all season long- Your team is waiting! To sign up for a league, either print , fill out and bring the below sheet with you to Splitz, or fill out and submit a request for information (below). Please fill out the information below and click "submit". A Splitz League associate will call you within 2 business days to answer any questions you have and/or sign you up! I like the layout of this website: www.amf.com/leagues. We would love to have an information info blurb, league benefit, and description of leagues (do not currently have them set up but will by Jan 2019). What style of league would you like to join? Are you interested in mornings, evenings or late night? Would you like to sign up as an individual or bring a team? Do you have an established handicap?